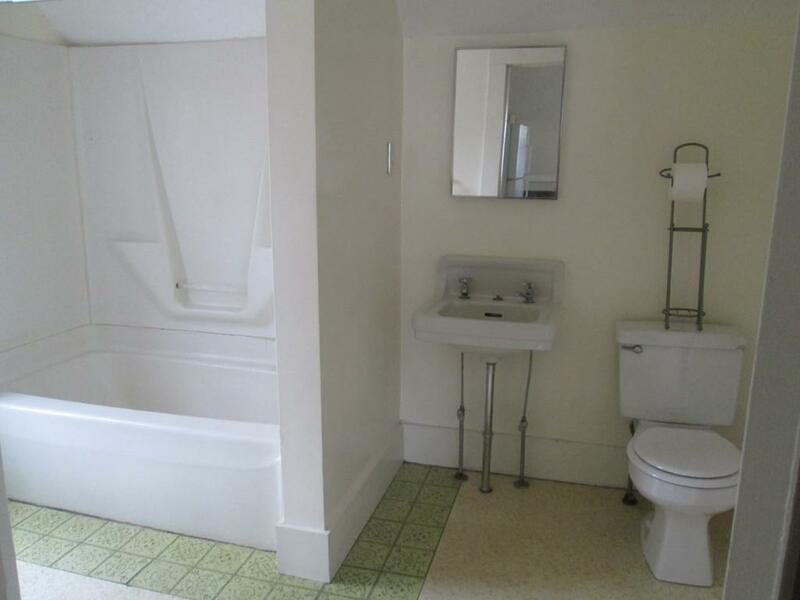 Great one bedroom apartment. Kitchen, family room and dining room. Lots of closet space. 2nd floor. Use of 1 car garage. 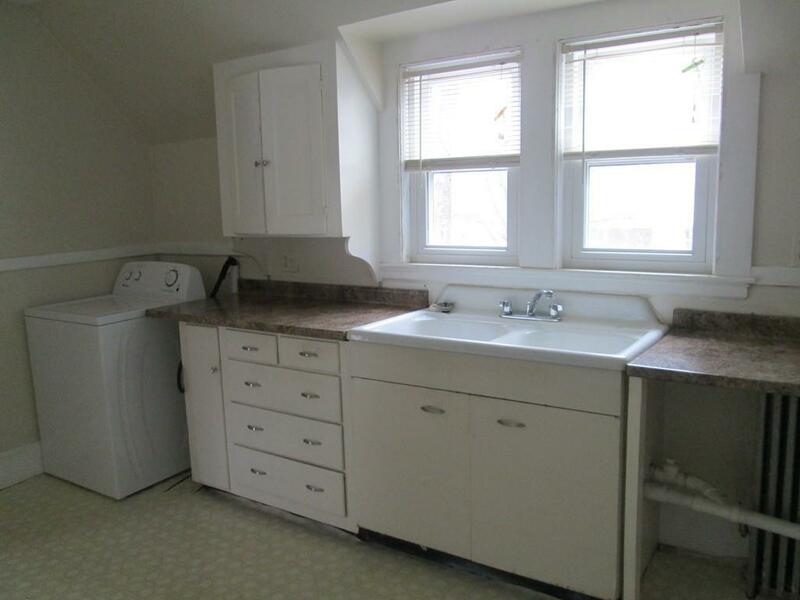 Washer/dryer and refrigerator staying. Listing courtesy of Paula Verderber of Paula Verderber Real Estate. Disclosures Tenant To Use Oil Company That Owner Has Maintenance Contract With. 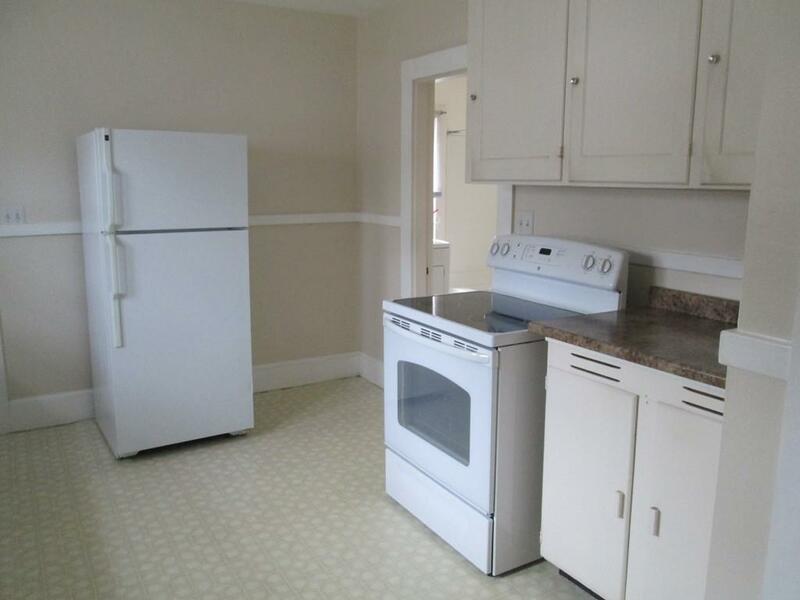 If Refrigerator/Washer/Dryer Are in Need Of Repair It is Up To Tenant To Replace. Broker To Receive Compensation From Prospective Tenant. A Satisfactory Credit Report Must Accompany An Application. Listing provided courtesy of Paula Verderber of Paula Verderber Real Estate.